Haverford School guard Jameer Nelson drives to the basket. Jameer Nelson Jr. has found a new home. The son of former NBA guard Jameer Nelson has verbally committed to George Washington University. Nelson decommitted from his father’s alma mater, St. Joseph’s, after the school fired long-time coach Phil Martelli last month. The senior visited GW on Friday and made his decision official on Tuesday. Nelson will play for new coach Jamion Christian, who was hired last month after spending last season at Siena. 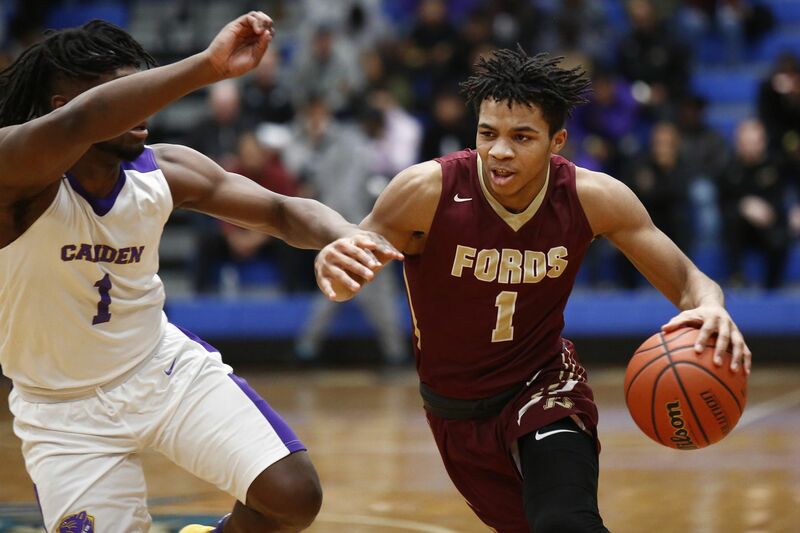 Nelson averaged 14 points per game at Haverford School last season and helped lead the Fords to a state title with a 30-0 record.